Heat olive oil in a skillet over medium-high heat. Add minced garlic to pan; sauté 30 seconds, stirring constantly. 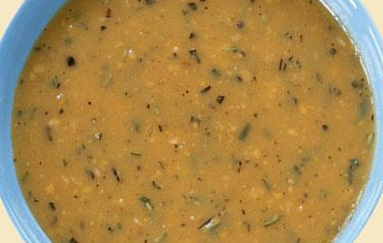 Stir in wine, chicken broth, maple syrup, and Dijon mustard; bring to a boil. Cook until reduced to 1/4 cup (about 5 minutes), stirring occasionally. Stir in rosemary and black pepper.